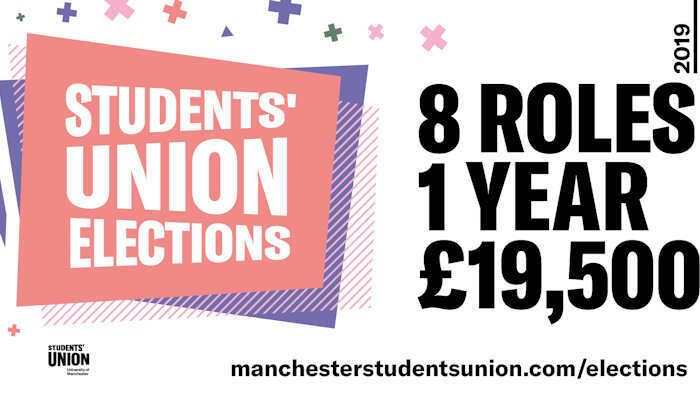 Staff are encouraged to nominate students they think would be suitable for a Students’ Union Exec position. First, second and final year students can take one year out of studying to undertake the role, or it could be a student’s first job after graduating. Staff can nominate students via an online form. Deadline for nominations is Friday, 15 February.